Situated just off the bustling, glamorous Kings Road in Chelsea, Bumpkin is a hidden gem of a restaurant within a three-story Georgian Townhouse. British Food is the top priority at the restaurant – they work closely with the farmers that provide the food to ensure it is ethically sourced, sustainable, and the best quality. We requested a table in the secret garden area – hidden away at the side, with climbing flowers, exposed bricks and rustic garden furniture, you could almost forget that you are in central London. 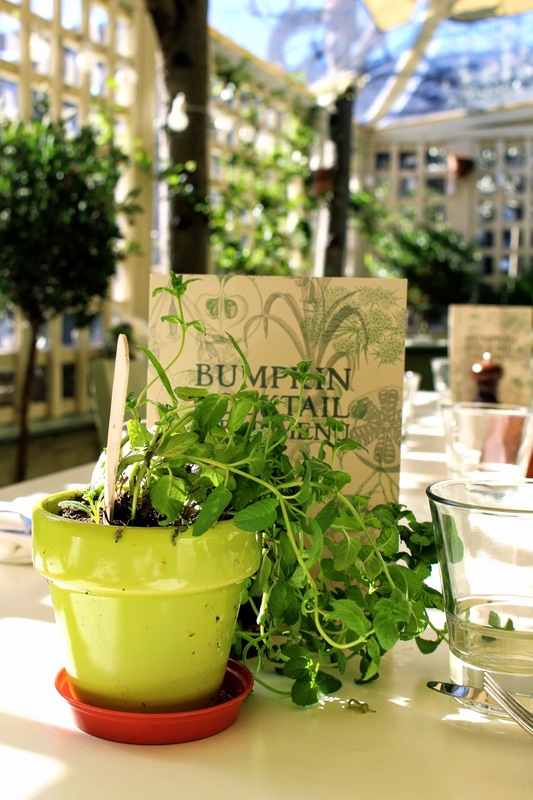 The Bumpkin Breakfast menu contains healthy options such as Bumpkin Granola, the Chia bowl or the Green Smoothie bowl. I opted for the hearty version of ‘Rumbled Eggs’ – on Rye Roast with ‘Dingley Dell’ bacon. The bacon was a tad dry, and I asked for more bread as there was only a couple of tiny slices of the Rye bread, but overall a scrumptious dish. There’s also a menu of hydraulic cold-pressed juices including the Mean Lean Green Machine (with kale, broccoli, watercress and spirulina) or the Bloody Berry containing red and yellow pepper, rhubarb, orange, kale and goji berries. Vicky’s Bumpkin Granola, served with yogurt and almond milk was exactly how homemade granola should be – soft but with a little crunch, and perfectly tasty. I polished off the yogurt too – which made for a lovely palette cleanser after my bacon! 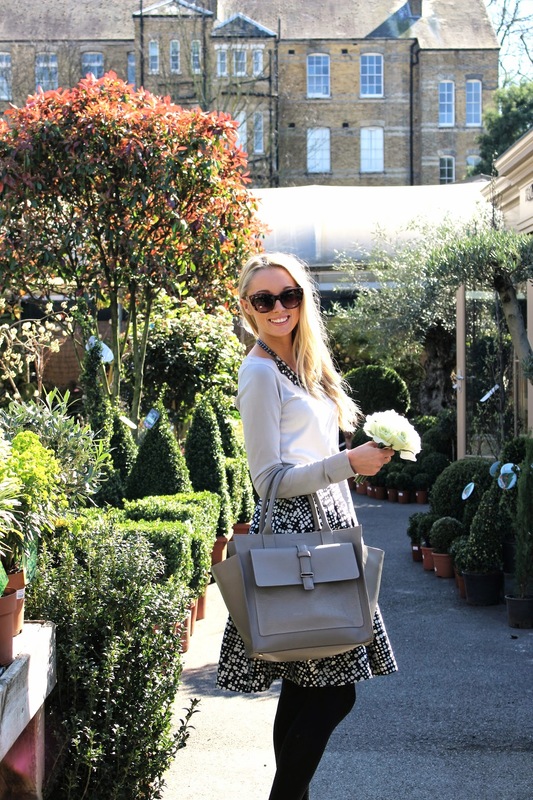 We then headed next door to The Chelsea Gardener to pick up some pieces for the garden. Although quite expensive for a garden centre, they have some lovely pieces to brighten up your plot. 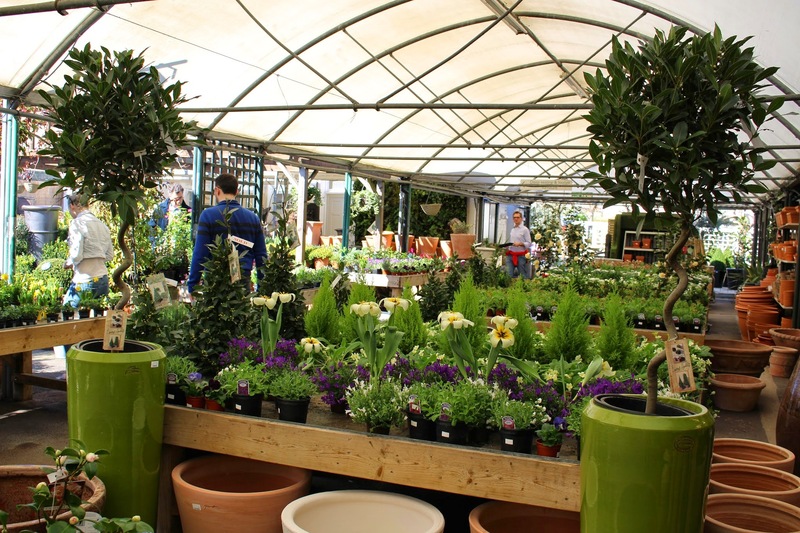 The picturesque garden centre sells a wide range of plants, seeds, garden furniture and decorative silk flowers. Vicky and I both picked up some bunches of silk roses – a lovely way to add some florals to the house without forking out every week for fresh flowers! More than just a Garden centre, The Chelsea Gardener also has a popular cafe – there must have been at least 20 people queuing for a table when we walked past just after 12. There’s also a BBQ restaurant, a nail salon, The Chelsea Farmers market, and an ice-cream parlour! 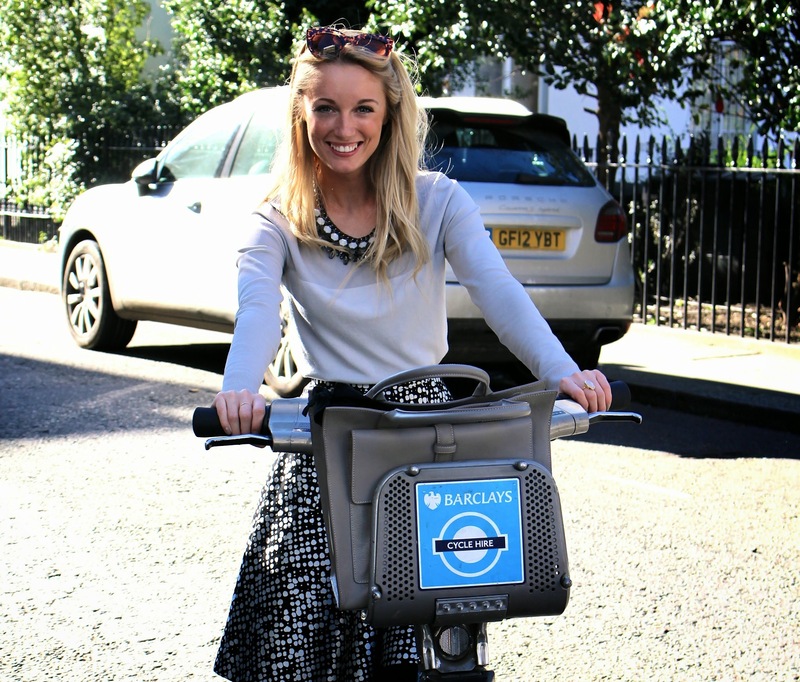 Keen to make the most of the beautiful weather, and have a nose around the picturesque side streets of Chelsea, we rented Borris Bikes to burn off our breakfasts! 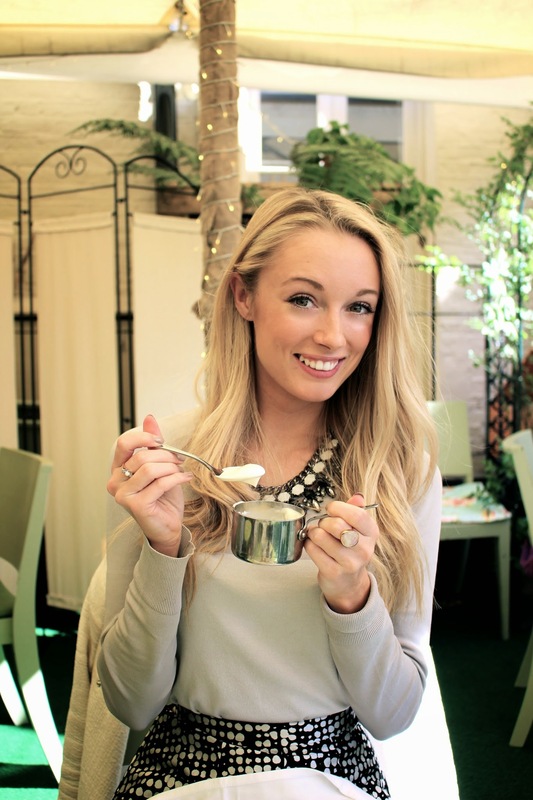 What’s your favourite breakfast restaurant in London? Next Post Fashion Mumblr Personalised iPhone Case!